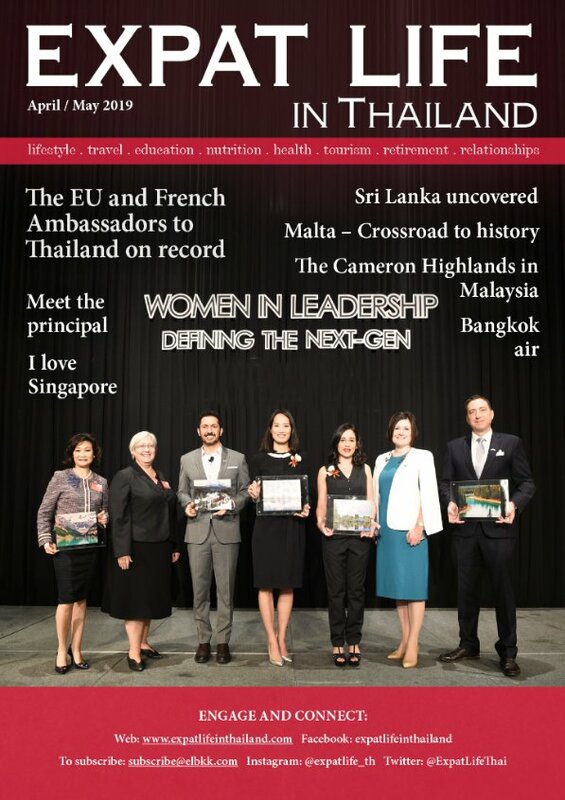 The Amari Pattaya has long been heralded as one of the premier destinations in Pattaya, Chonburi for meetings, incentives, conferences and exhibitions (MICE). It is perfectly situated with an ideal beachfront location at the northern end of Beach Road in Pattaya. Easy to access from the expressway to Sukhumvit Rd, Pattaya NaKluea Rd, it is just down from the dolphin roundabout where Pattaya’s newest shopping mall Terminal 21 is situated. Easy to exit too, guests do not need to go all along Beach Rd, they can exit via Pattaya Soi 1. The hotel has just been rebuilt and stands again in lush green, verdant, tropical paradise gardens. With mature healthy trees, well kept shrubs and flowers, the hotels grounds present the most desirable surroundings for all events and presentations. The brand new ballroom with state of the art technology and all new meeting facilities present a perfect venue and backdrop for meetings, conferences, weddings and or social gatherings. The hotel employs a full team of highly trained experts to be able to deliver your event with panache and style. Your guests cannot help but be impressed which will reflect upon you and your company. 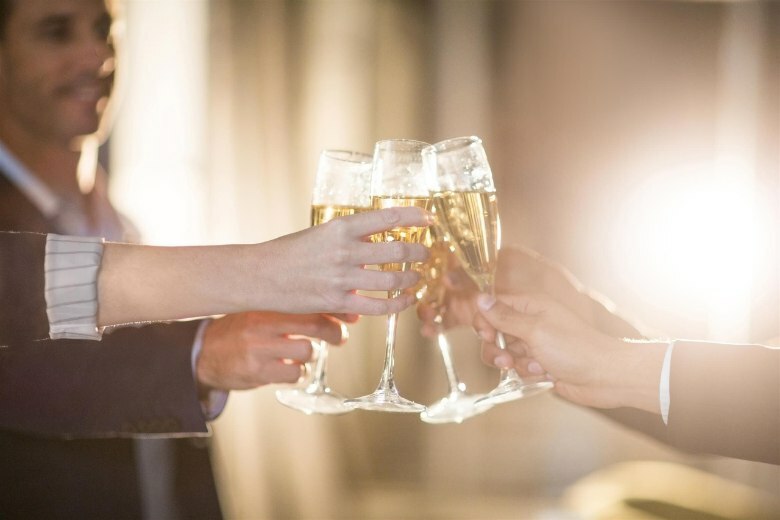 Naturally the hotel’s banquet and catering services are available for all events and the four smaller meeting rooms, the ballroom, lawn and gardens and offer a full service whether you are catering for a select group of 10 or up to 1,000 people. This is what Amari and their staff are famous for. 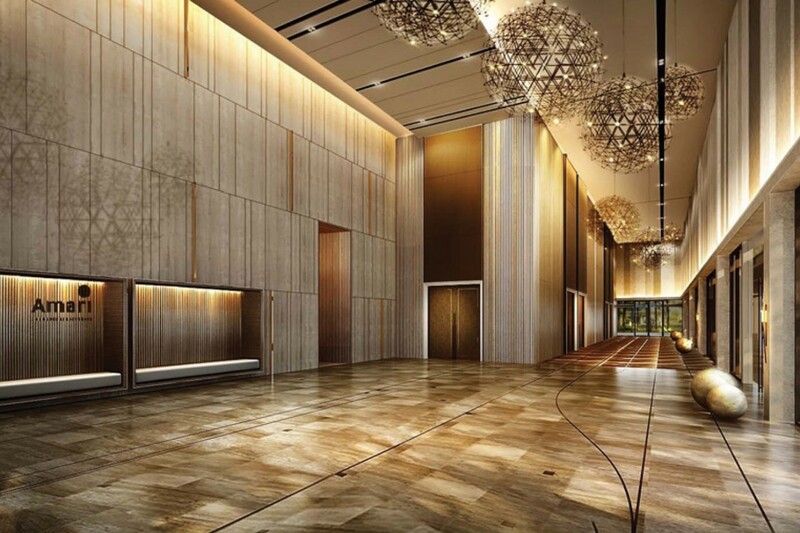 The pillar-less new ballroom is 620sqm and suitable for all MICE events and weddings. The lawn area outside is the centrepiece of the gardens and is ideal for open air film screenings and presentations, weddings and pop up events and even holds weekend Farmers Markets if there are no clashing events. The hotel can accommodate 700 plus guests in absolute luxury and its excellent kitchens can provide the freshest and and most extensive menus that any event could want. Why not give the hotel and their management the opportunity to present their recently refreshed, resort destination to you and your team. If you take the children rest assured. 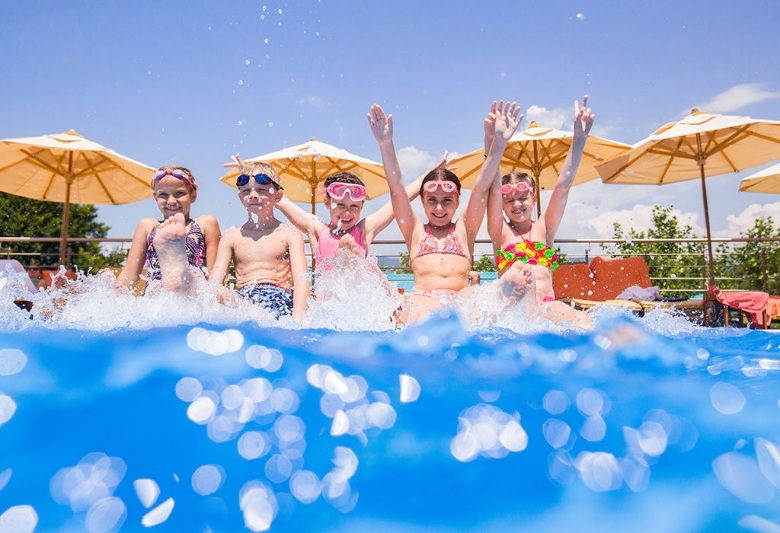 With the brand new waterpark, Kids Club, children of all ages can enjoy the hotel’s special full-day programme, the ‘Kids Journey of Experience’, every day from arrival to departure. Fully supervised with fun filled moments with mascots at kids’ check-in counter, Kids’ Hunting Map and special dance events, throughout their stay.